All ISO standards are reviewed every five years to establish if a revision is required to keep it current and relevant for the marketplace. ISO 9001:2015 is designed to respond to the latest trends and be compatible with other management systems such as ISO 14001. ISO 9001:2015standard has been restructured: chapter and subchapter titles, and order of clauses and paragraphs, have been thoroughly revised. These changes reflects a strategic choice that will gradually be applied to all Management System Standards (MSS) that would be ISO 9001:2015 Clausespublished by ISO. 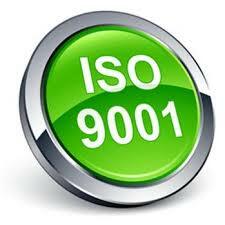 ISO 9001:2015 will better fit all types of companies due to simplified language and less directive requirements. The creation of a knowledge-database will ensure the effective internal exchange of company-owned knowledge.